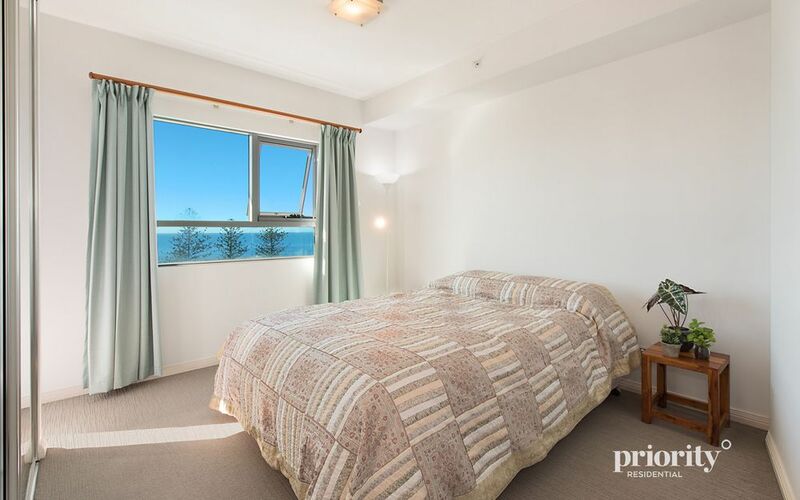 Wake up to water views! 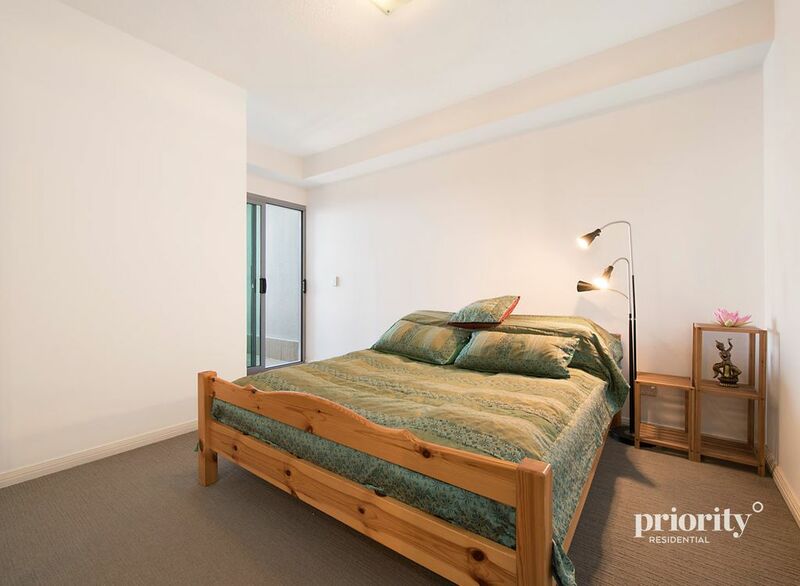 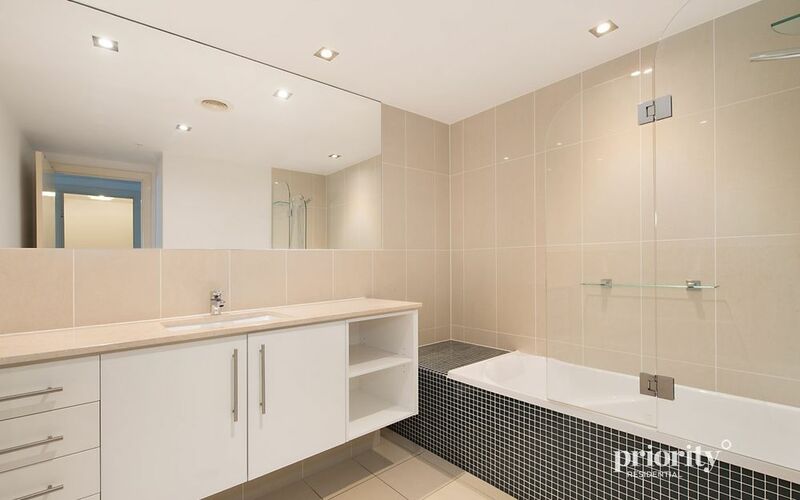 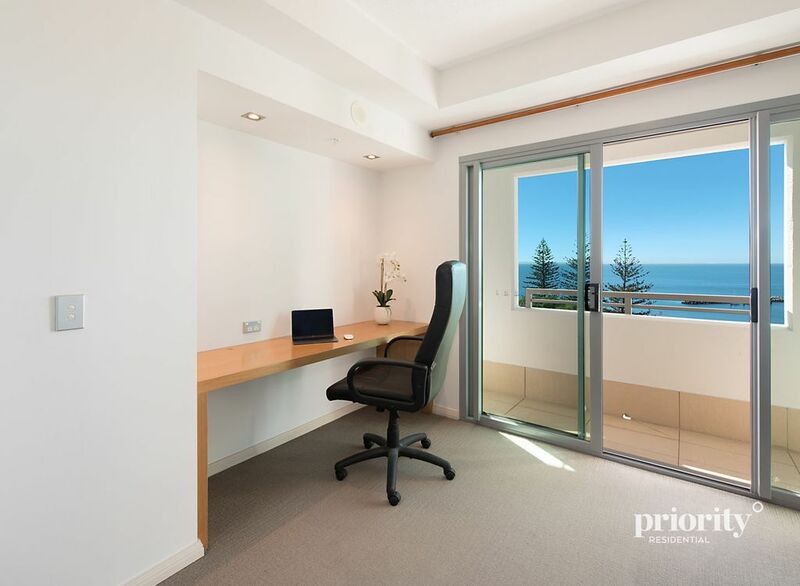 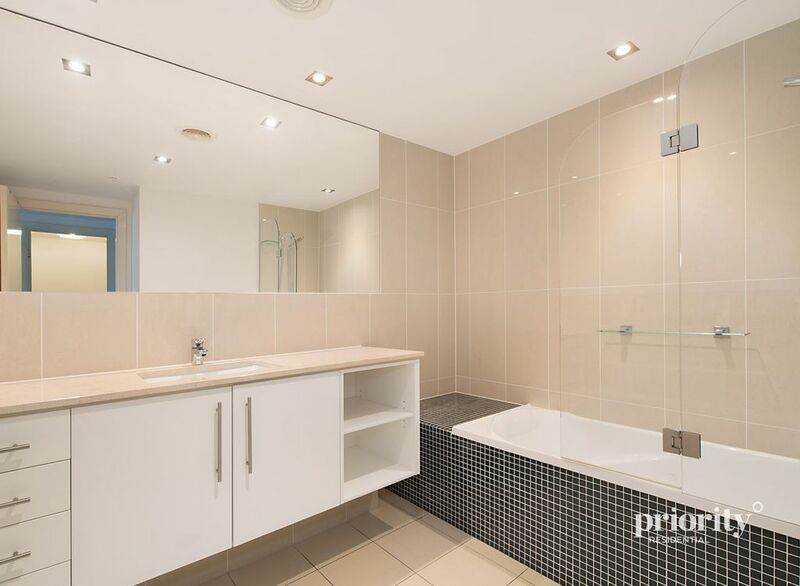 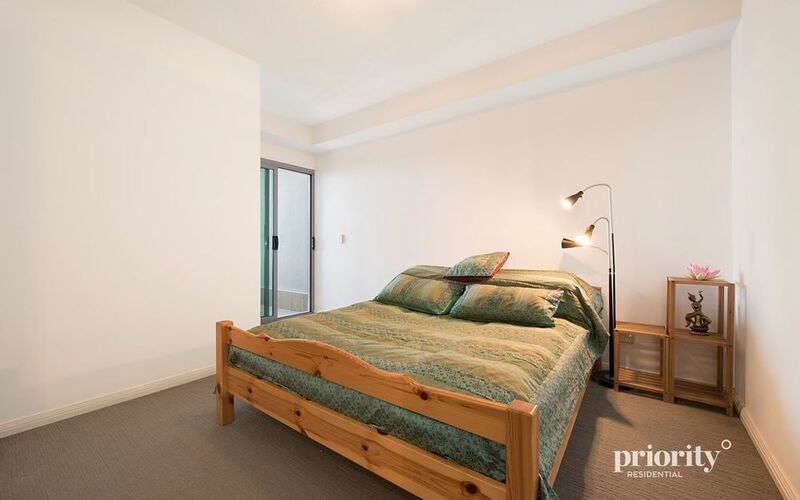 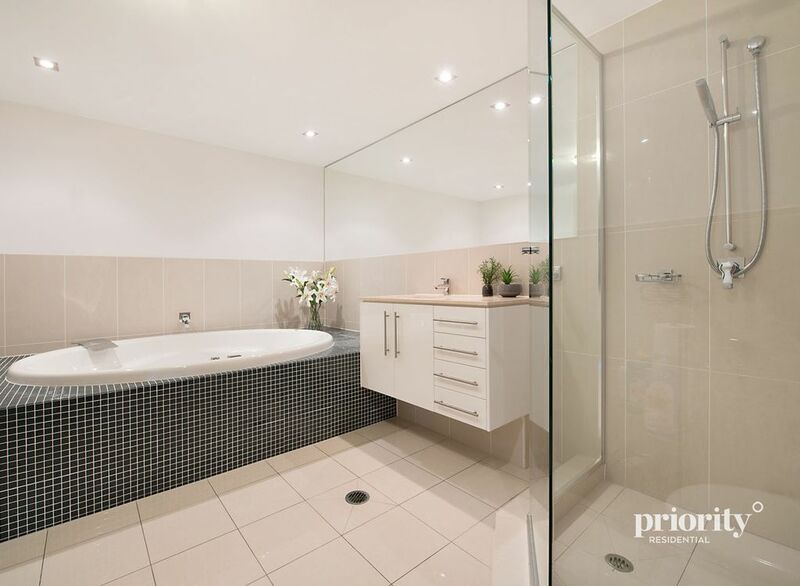 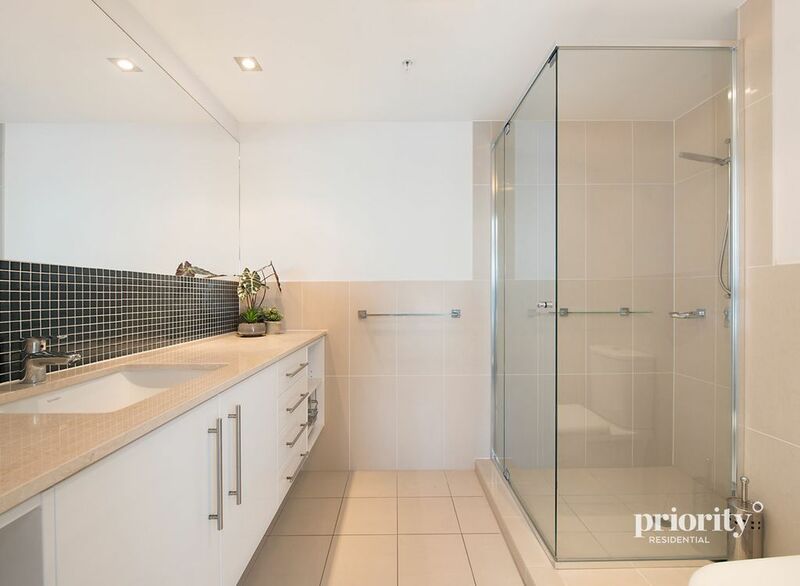 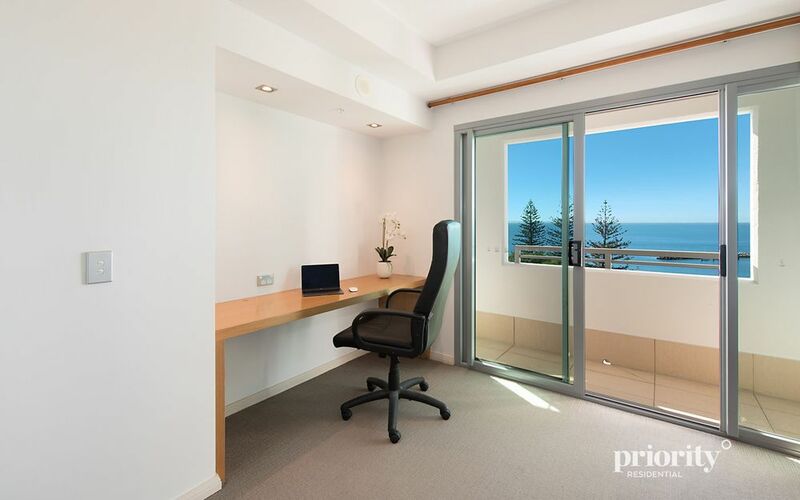 Make an appointment to view by private inspection, phone 0412 242 800. 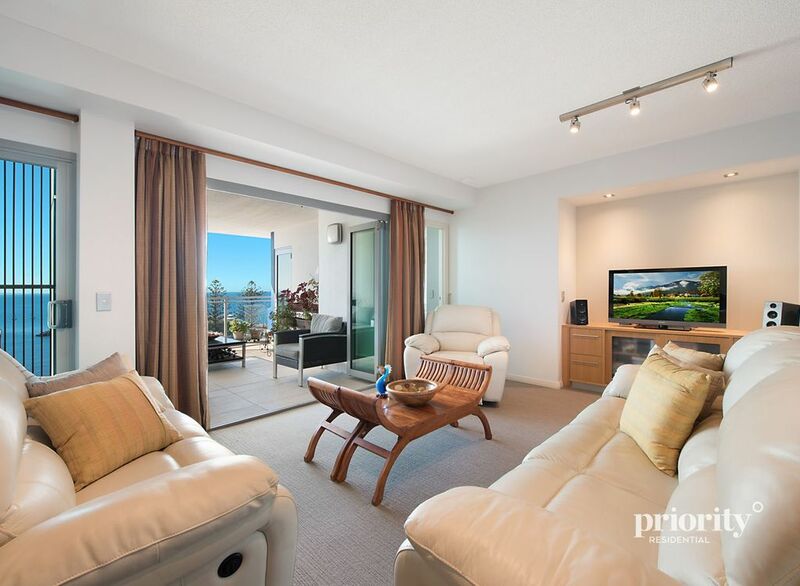 You will love the lifestyle on the waterfront. 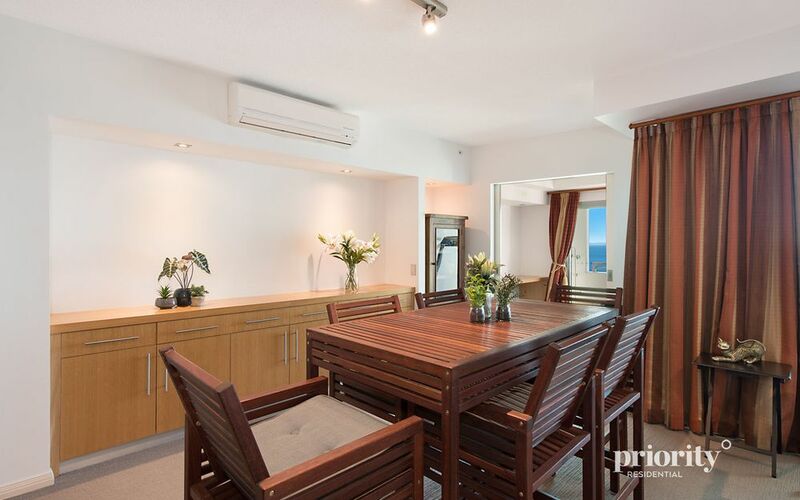 Imagine waking up to beautiful sunrises and fresh sea breezes while sipping your morning coffee from the comfort of your waterfront apartment. 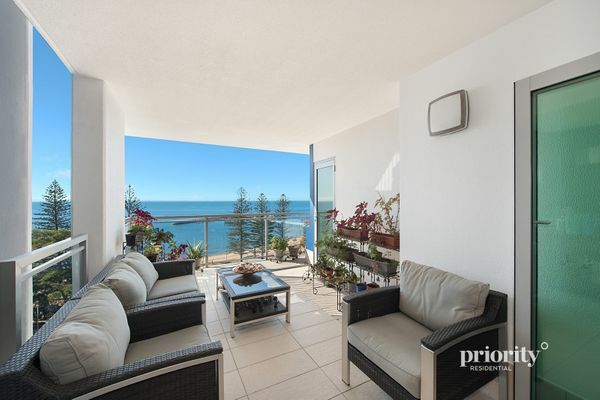 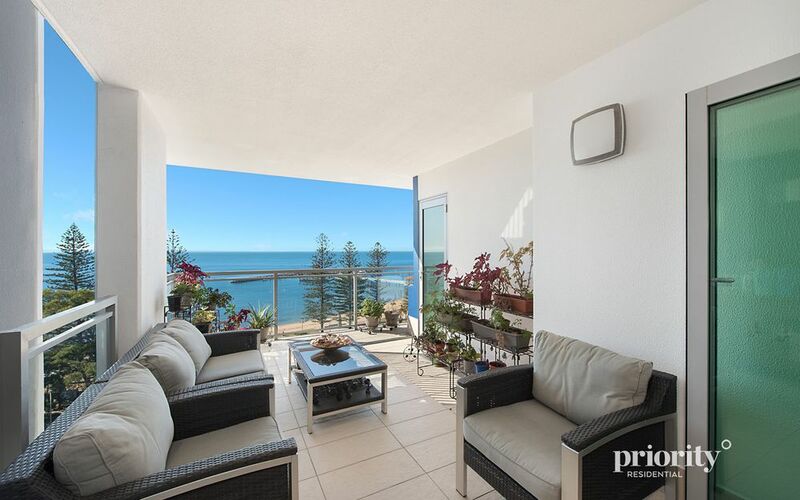 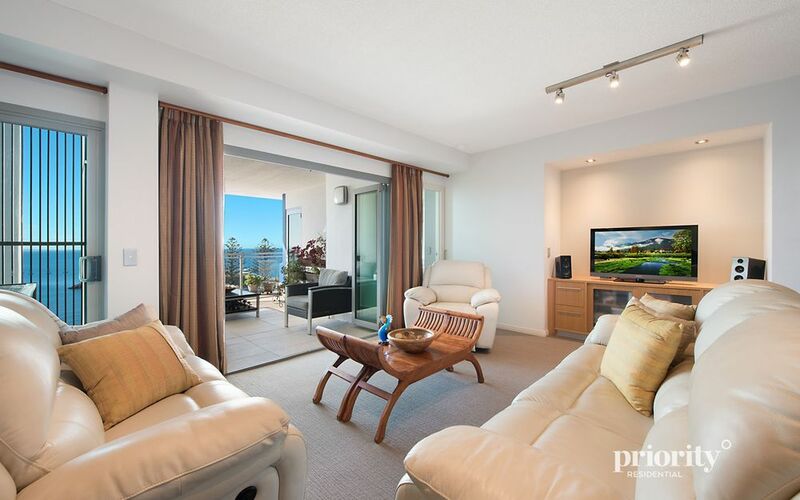 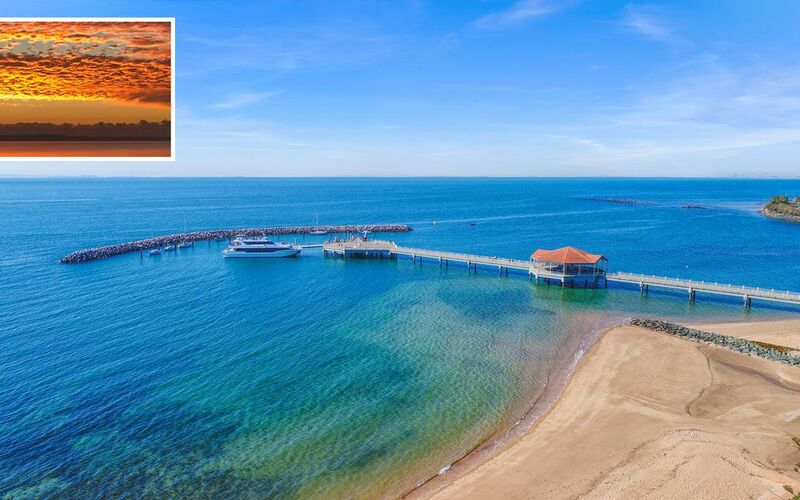 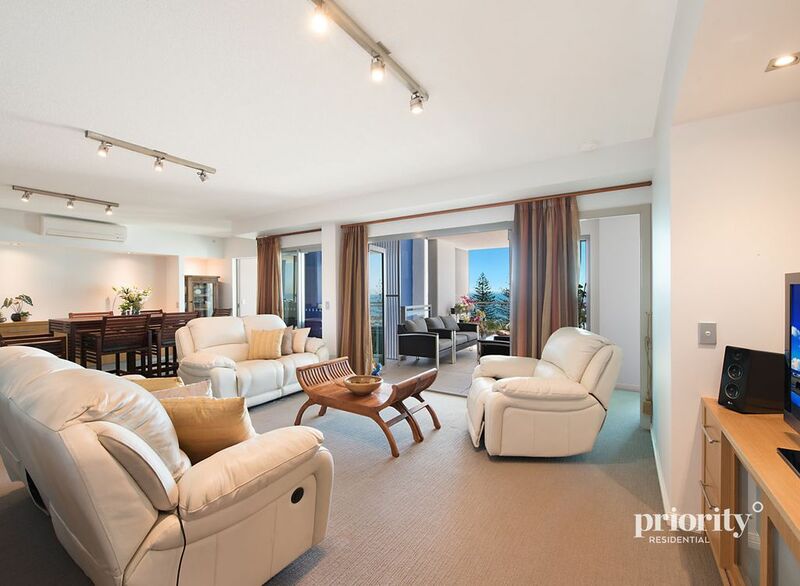 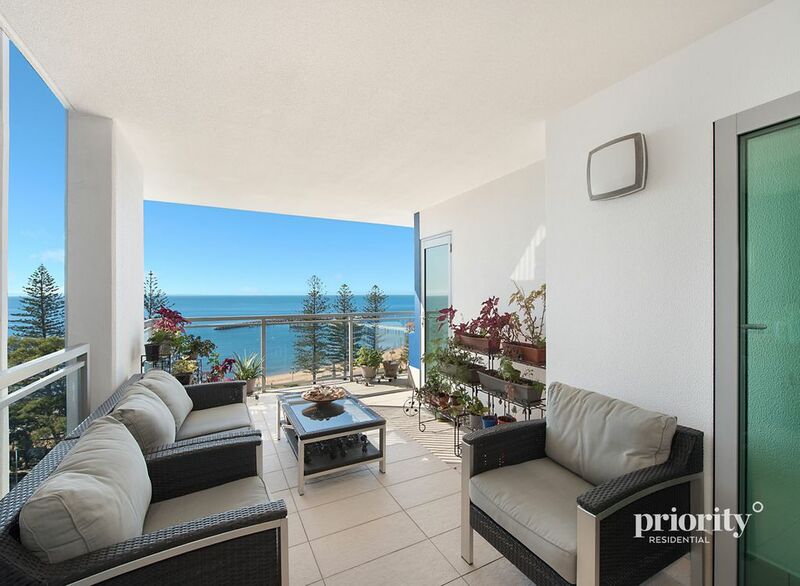 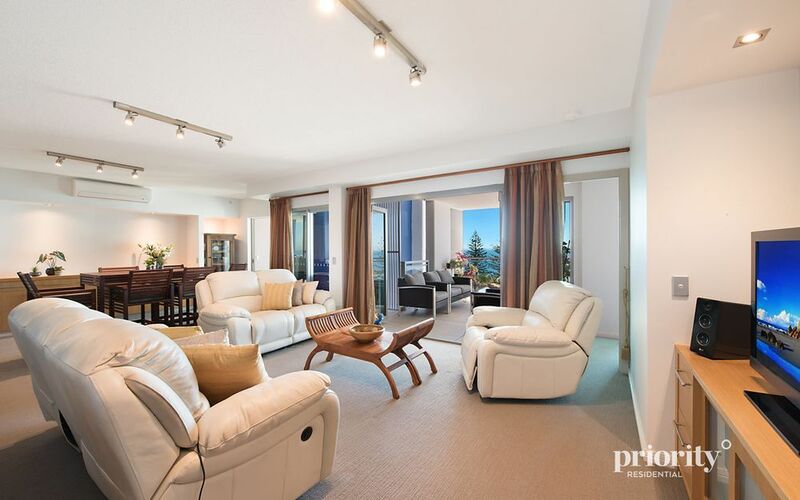 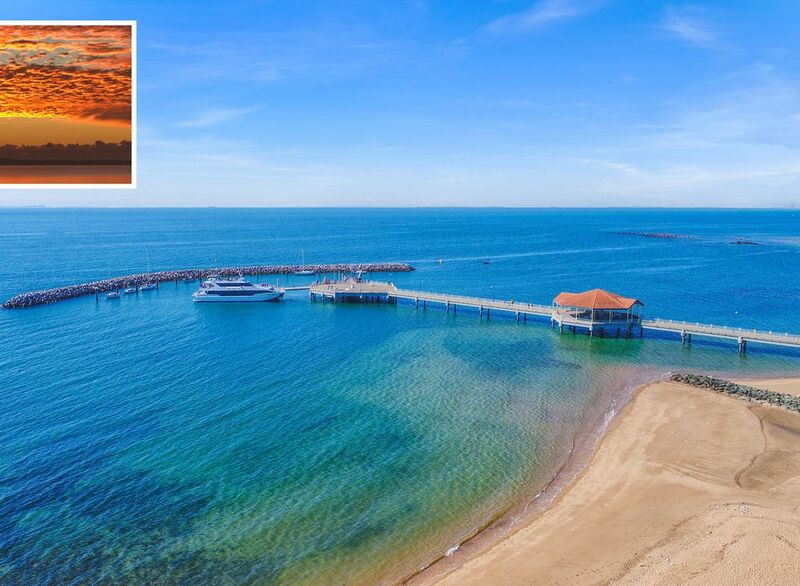 This apartment is a home of refinement and sophistication with uninterrupted 180-degree views over Moreton Bay. 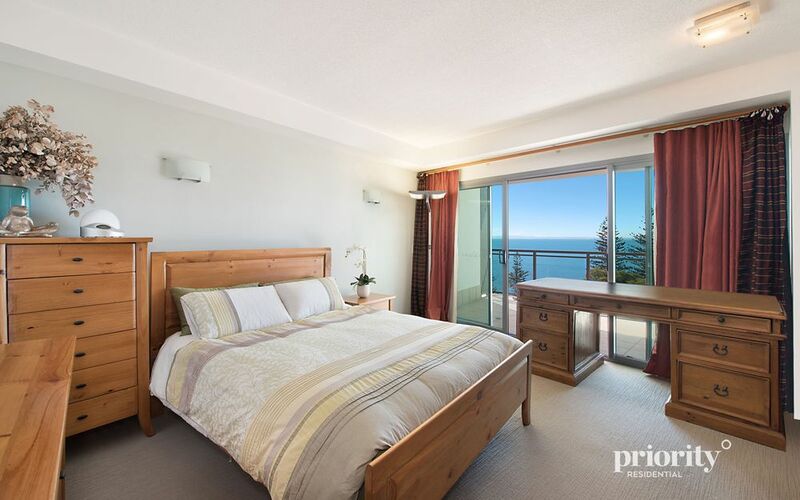 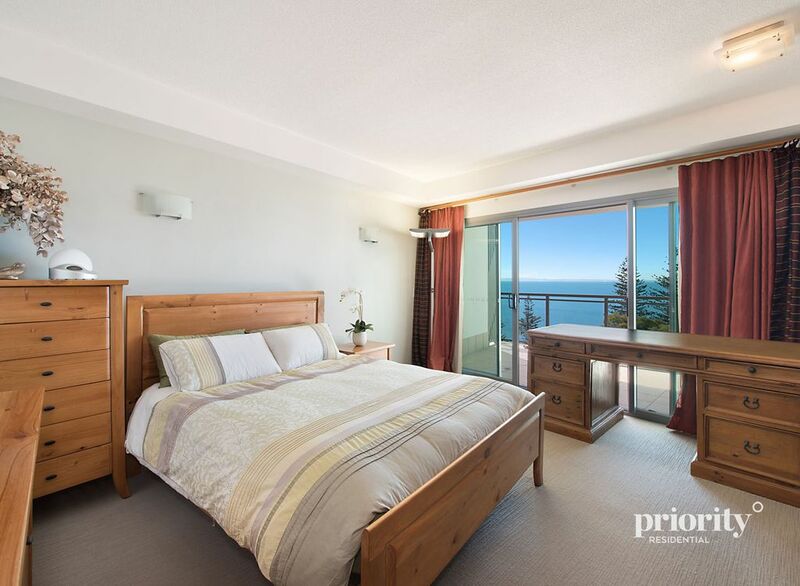 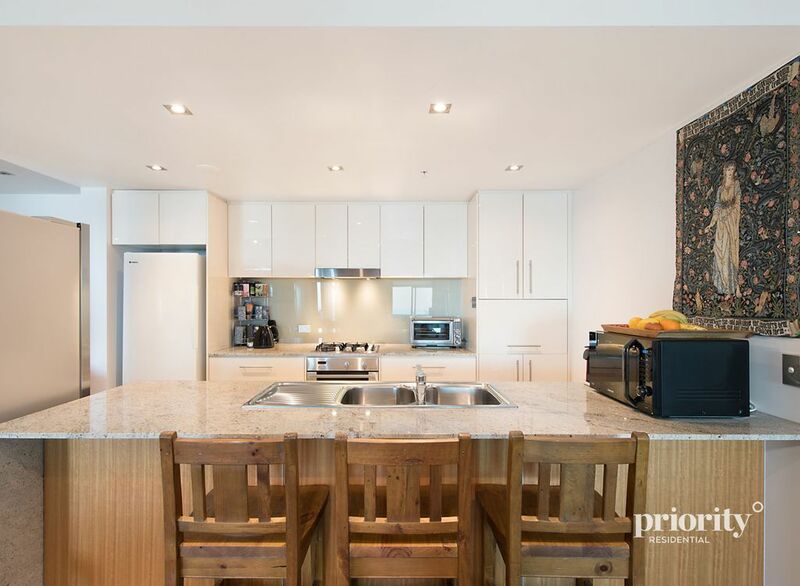 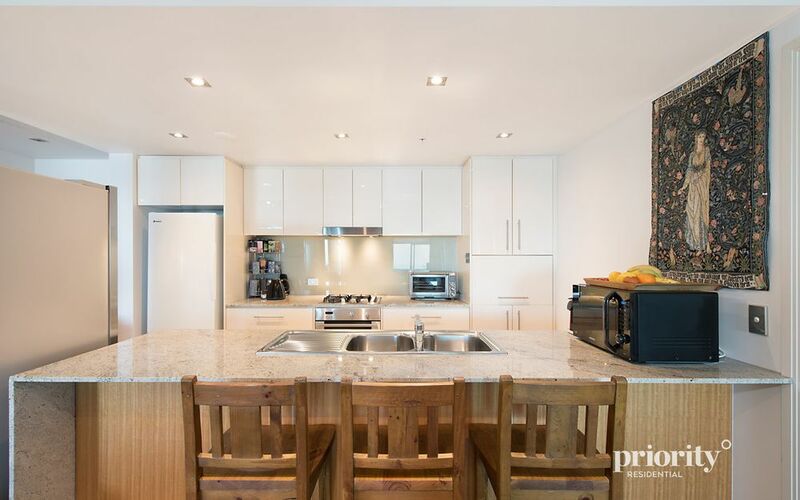 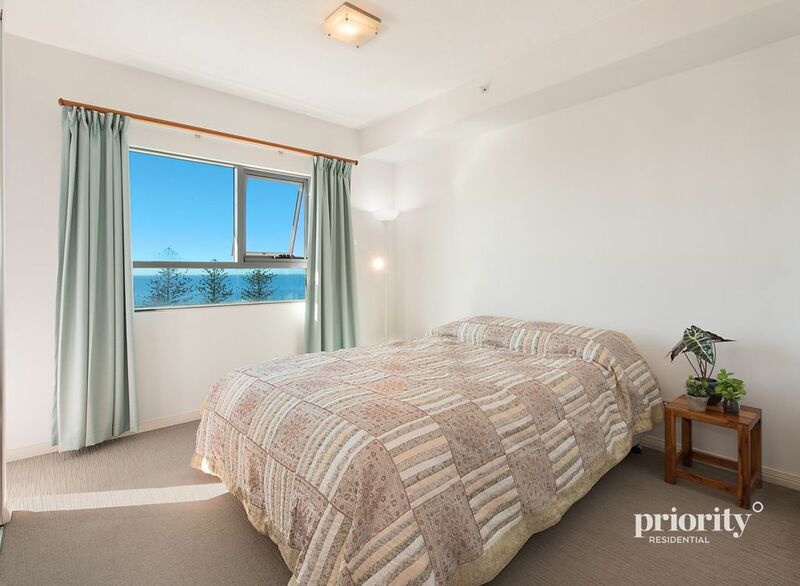 Featuring three bedrooms plus study, open plan living and dining, gourmet kitchen with gas cooktop and stone benches, three separate waterfront balconies, three bathrooms, two secure car spaces and access to onsite facilities including indoor heated pool and gym. 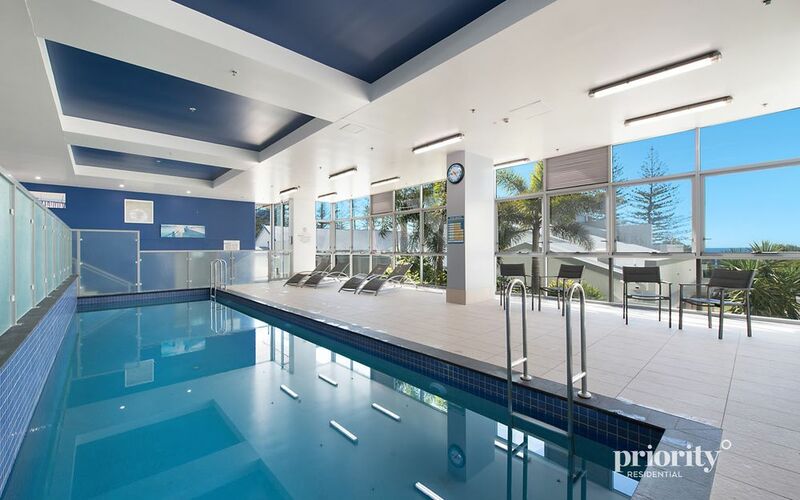 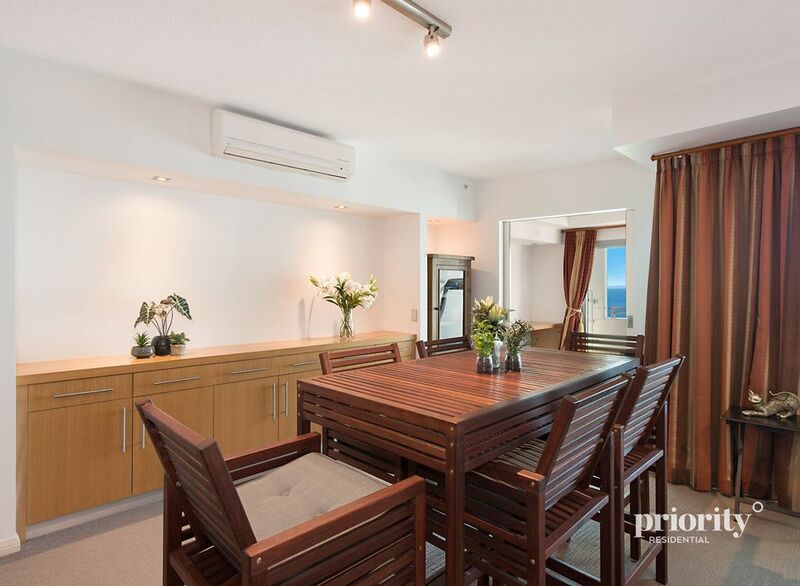 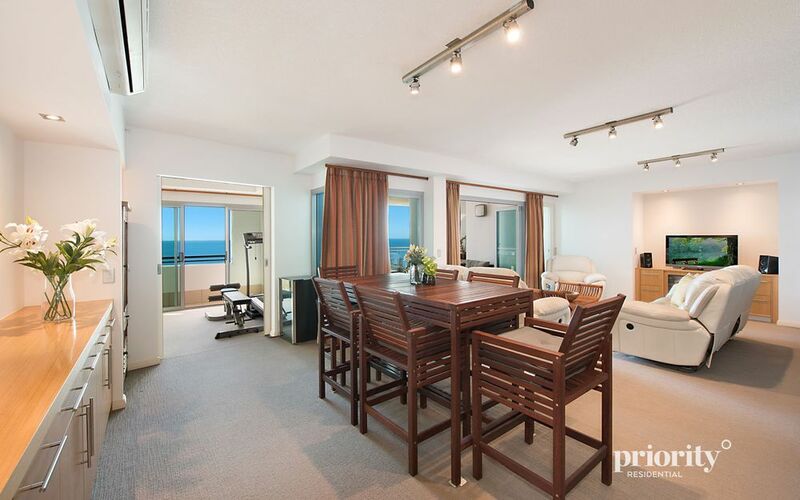 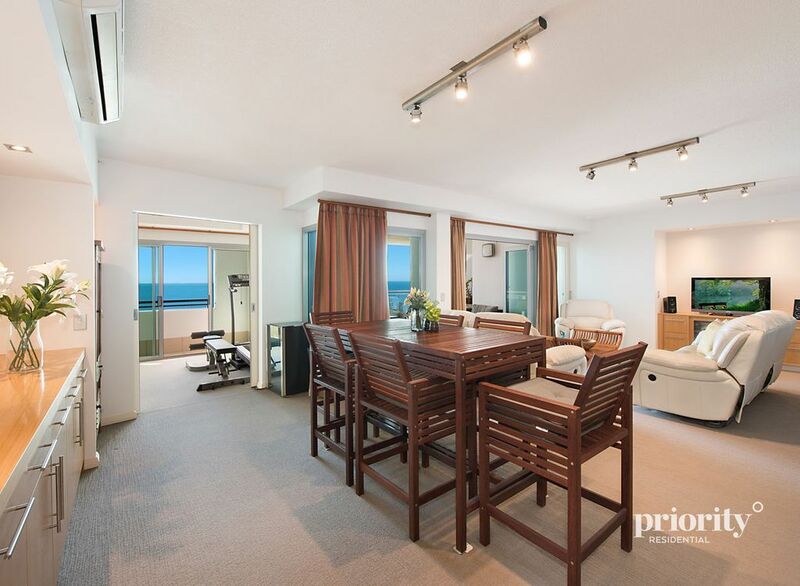 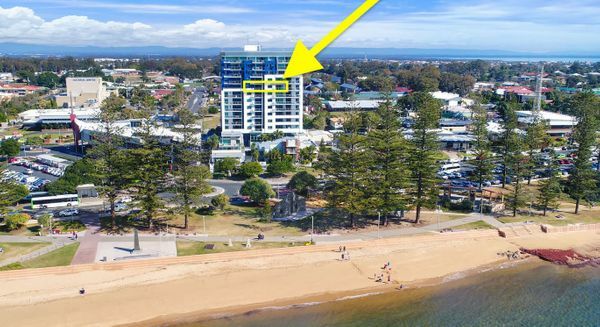 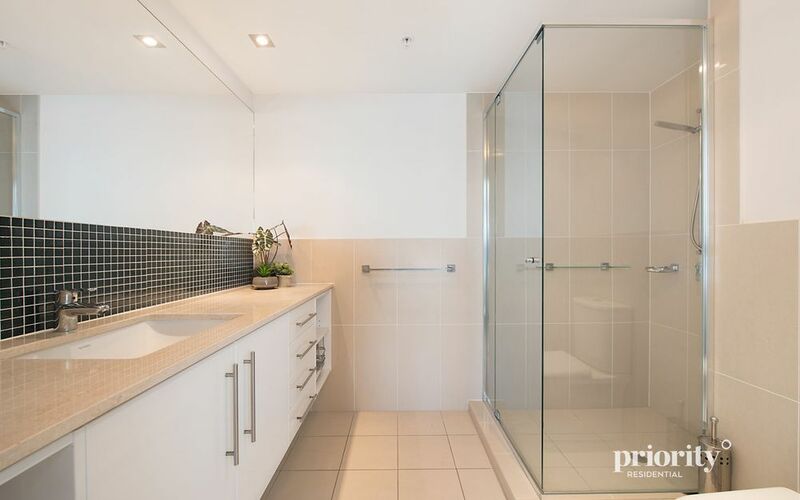 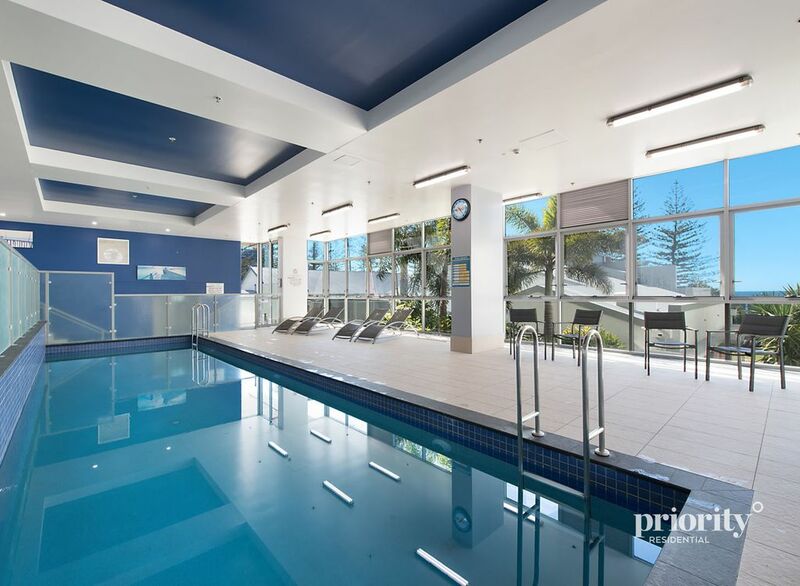 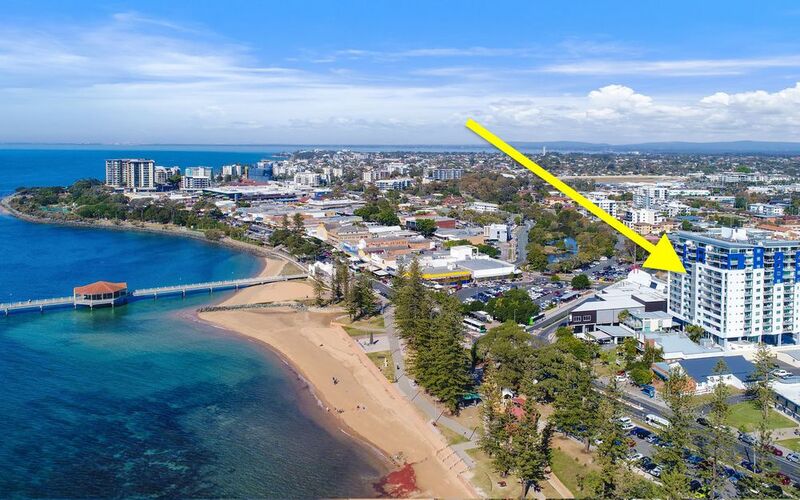 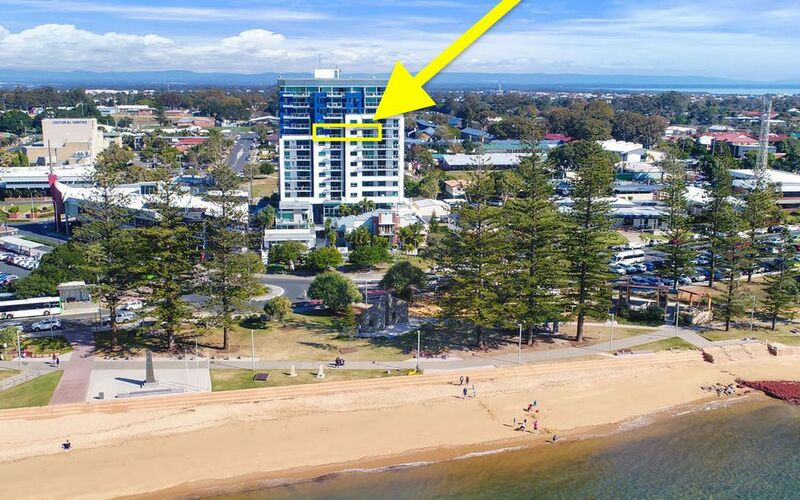 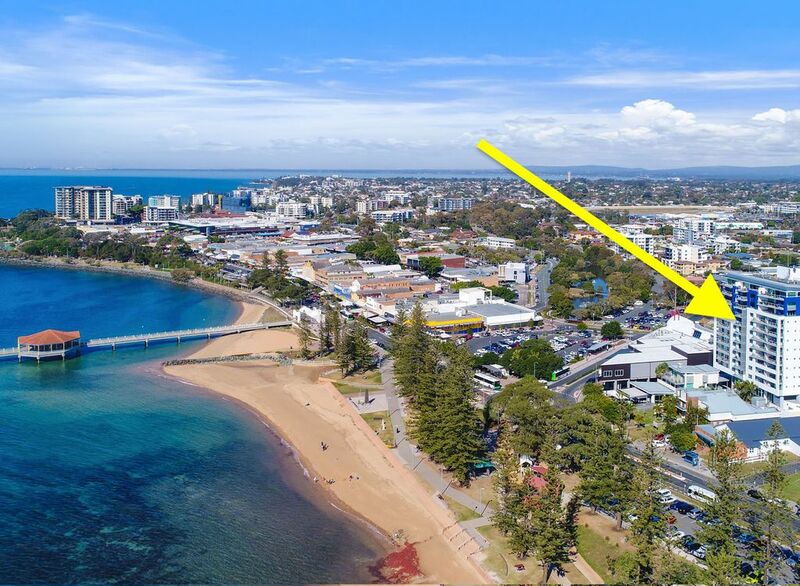 This luxe apartment is ideally located near cafes, restaurants and shopping, just steps to the beach and the local Redcliffe Jetty markets on Sundays. 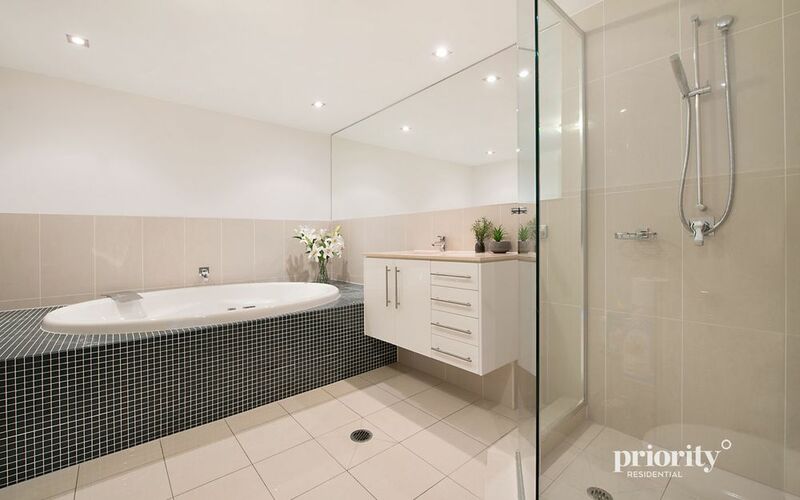 Please call Deanna on 0412 242 800 to arrange an appointment.